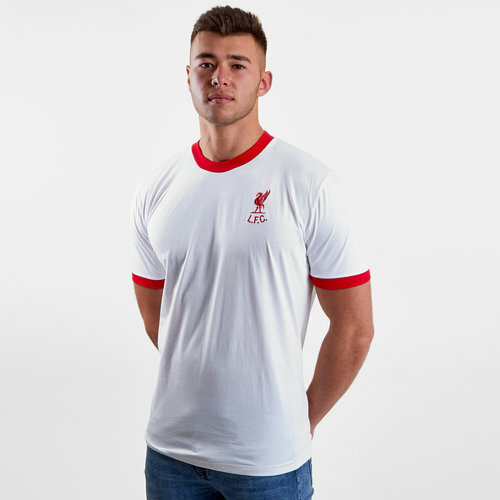 Celebrate Bill Shankly's final trophy for the Anfield Club with this Liverpool 1973 No 7 Away Short Sleeve Retro Football Shirt in White and Red. 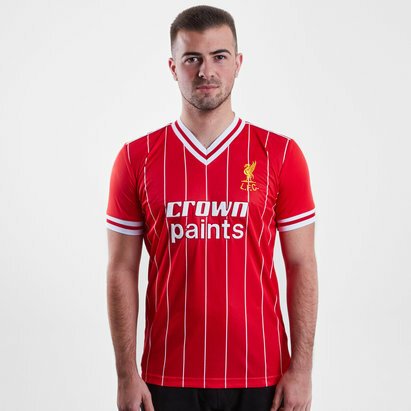 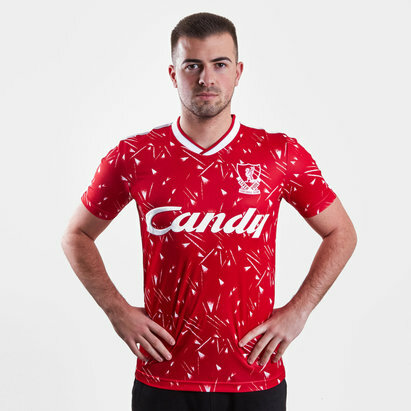 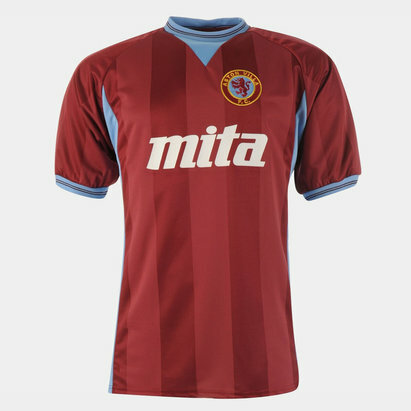 This retro football shirt of the Premier League side, Liverpool FC with Kevin Keegan's 7 on the back, celebrates their 3-0 FA Cup victory over Newcastle United. 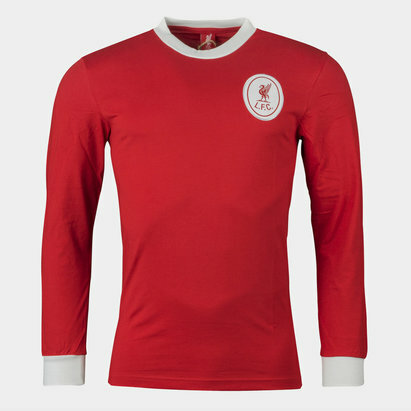 In what was Bill Shankly's 14th and final season in charge, the shirt comes in a simple white design with red trim. 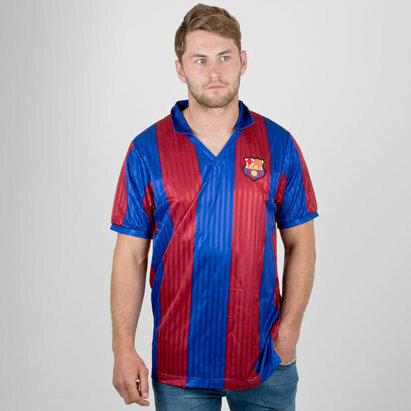 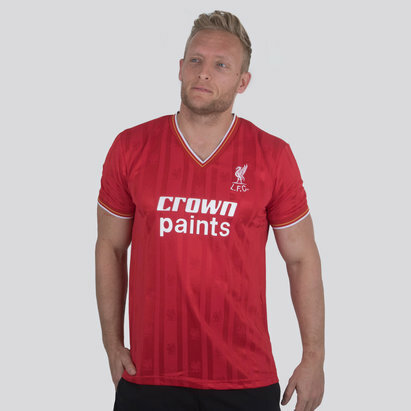 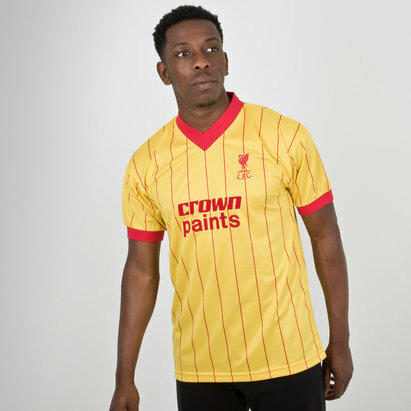 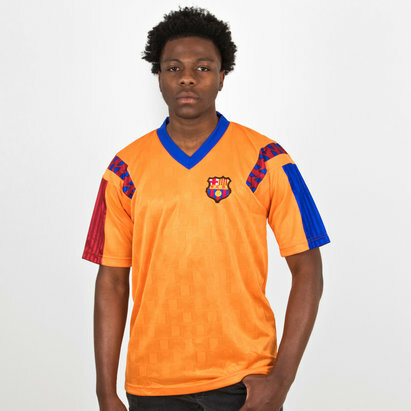 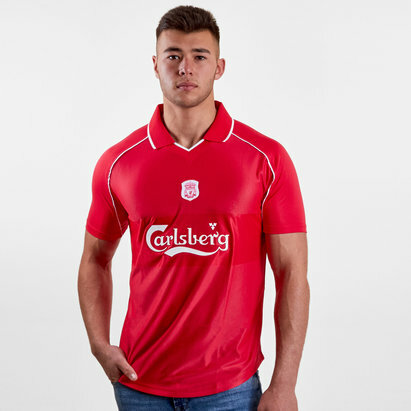 The only addition to the front oof the shirt is the embroidered LFC crest with a 7 on the back. 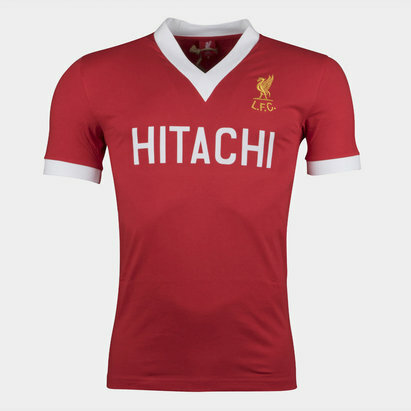 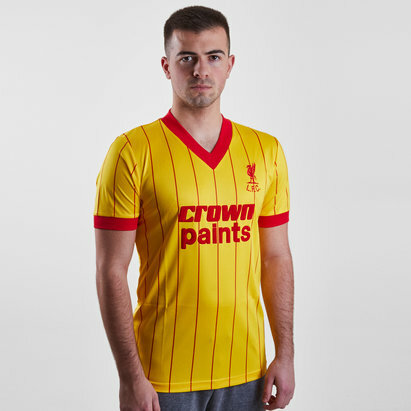 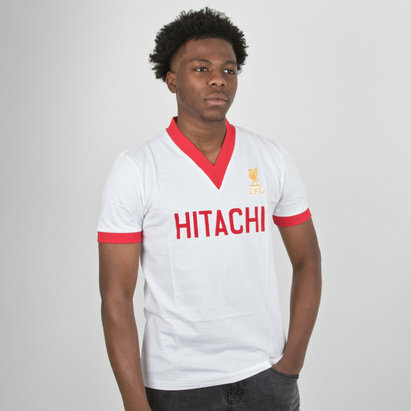 Made from 100% cotton, this lightweight retro shirt will leave no one in doubt who you're supporting when you pull on this Liverpool 1973 No 7 Away S/S Retro Football Shirt.